Jackson Educational Complex (JEC), located at 4 Jackson Street, Ayeduase New Site, Kumasi, was established by Professor Ebenezer A. Jackson and Mrs. Theodosia W. Jackson, both educationists with over forty years each of experience as teachers in universities and secondary schools respectively. Its Teacher Training Department, the Jackson College of Education (JCE) is one of the world’s leading provider of teacher education. 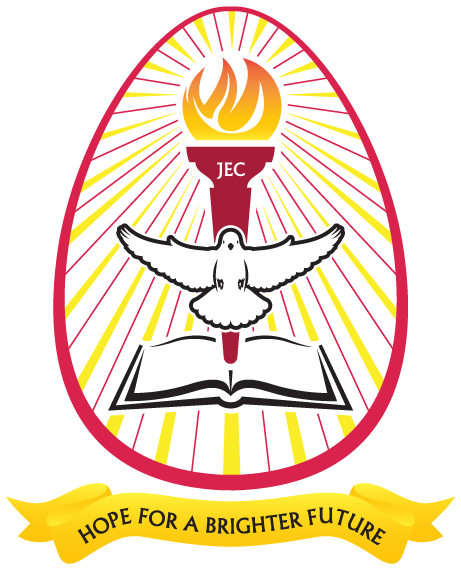 The College – JCE, is the first privately-owned teacher training college in Ghana, which offers a 3-year Diploma in Basic Education by Distance Learning. Since its inception in 2009, JCE has been dedicated to providing quality, result-oriented teacher education, producing graduates who are well-equipped, inspired and poised to finding solutions to challenges confronting basic education delivery in the country and beyond. 1. Offer sound educational background and opportunities to Senior High School graduates who are interested in pursuing the teaching profession, and untrained teachers who could not join the regular Colleges of Education. 3. Help increase access to teacher training facilities nationwide by complementing the efforts of Government. The College is accredited by the National Accreditation Board of Ghana and affiliated to the University of Education, Winneba.